and 1 woman in 8 will develop a thyroid disorder during her lifetime. Of all the thyroid problems, hypothyroid is at the top of the list. 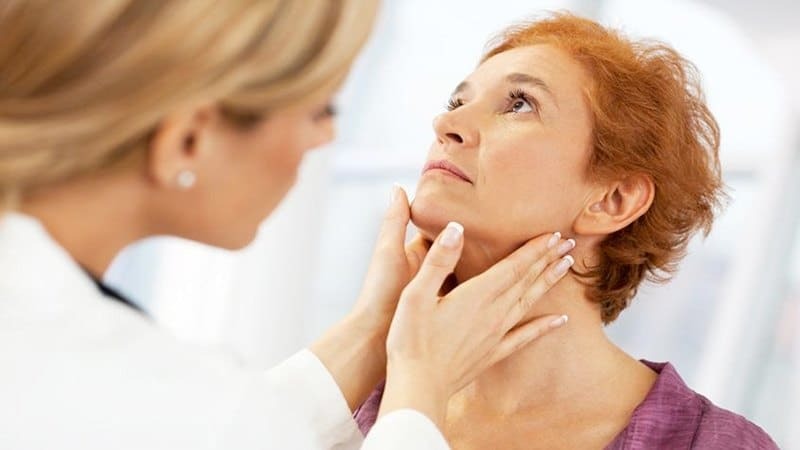 Many hypothyroid patients don’t even know the cause of their disease as many doctors do not address the autoimmunity; all they do is treat the low thyroid hormone. Because of this, many doctors limit follow-up lab testing to TSH (thyroid stimulating hormone) just to monitor hormone levels. 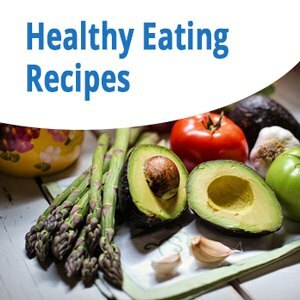 Patients with Hashimoto’s and hypothyroidism can have many signs including acid reflux, anemia, allergies, adrenal issues, edema, heart palpitations, tachycardia, bradycardia, digestive problems, fatigue, thinning hair, hoarseness, weakness, memory loss, weight gain, elevated cholesterol, dry skin, nutrient deficiencies (and any condition associated with this), anemia, leaky gut, food allergies and adrenal insufficiency. MTHFR issues can have similar symptoms as well. MTHFR, a genetic condition, causes a change in an enzyme’s shape. This affects about 50% of the population. This enzyme is the rate-limiting enzyme in the methylation/glutathione/sulfation cycle that is responsible for the conversion of homocysteine to methionine. It does this by converting folic acid into folate. Folic acid itself is not useful, even though many foods are fortified with it. Many food and vitamin companies use it because it has a good shelf life and is thought to be converted by most people into folate. We now know differently, but food fortification still uses folic acid. Conversion of tetrahydrofolic acid to 5-methyltetrahydrofolate is mediated by the action of the enzyme methylentetrahydrofolate reductase and vitamin B12. If this reaction does not take place, problems with detoxification, neurotransmitters and energy production can occur which can result in just about any condition ranging from ADHD, high blood pressure, cancer and even Down Syndrome, just to name a few. Vitamin B2 (riboflavin) is converted to FAD (flavin adenine dinucleotide) by T4 or thyroxine, the body’s inactive thyroid hormone. In a research study, the activity of erythrocyte glutathione reductase, an FAD containing enzyme, was decreased during B2 deficiency. Thyroxine was then administered, which resulted in normal levels of this enzyme while the subjects were on a controlled dietary regimen. This demonstrates that thyroid hormone regulates the enzymatic conversion of riboflavin to its active coenzyme. MTHFR requires flavin adenine dinucleotide (FAD) as a cofactor for catalytic function. For those who are homozygous for 677C→T MTHFR gene, riboflavin may lower homocysteine levels and blood pressure. We can then see that thyroid function has a part in MTHFR function and as a result can have implications in many disease processes. This problem not only affects those with a polymorphism, but anyone, as a reduction in thyroxine causes a lower MTHFR which can result in many different disease processes. As mentioned before, it is important to monitor thyroid function by making sure a very complete thyroid panel is performed. This includes TSH, T4, fT4, T3, Ft3, rT3, T3u and antibodies. Thyroid dysfunction can be caused by many different things. The first thing that needs to be considered is autoimmunity, as it is the main cause of thyroid issues. The following three things must be considered when evaluating autoimmunity. 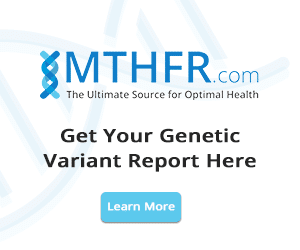 Genetic Predisposition – Do you have a family history of thyroid disorders? Leaky Gut – Intestinal permeability is where amino acid sequences from your partially digested food seeps through the intestinal wall and can look a lot like the protein of our body tissues, and in this case the thyroid. Gluten and casein are known as this type of molecular mimicry. Environmental Factors – Toxins, chemicals, stress, inflammation, infection, bacteria, viruses and medications. by MTHFRdoctors: Methylation also plays a role in T3 hormone activation. 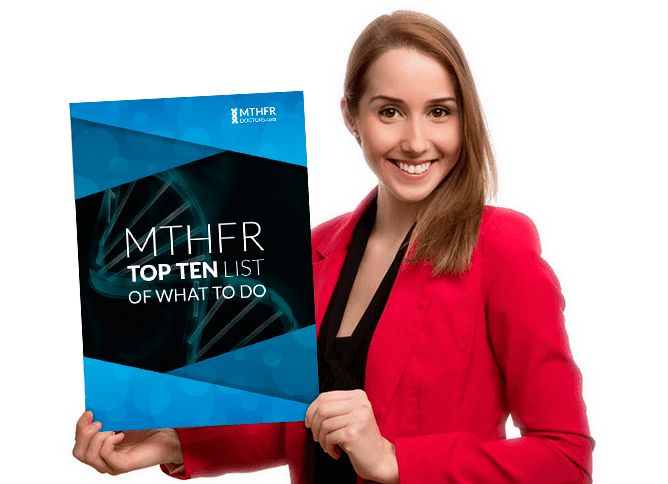 Even if all your thyroid markers are within normal range, if you have a methylation problem you may not activate all your T3 hormones and still experience thyroid symptoms, hence the importance of always test for MTHFR mutation. #1 Tyrosine. This amino acid is the building block of thyroglobulin, which is a precursor for thyroid hormone. You should be able to get this from the food you eat. It is in higher protein foods–cheese, soybeans, beef, lamb, pork, fish, chicken, nuts, seeds, eggs, dairy and beans. #2 Iodine. This mineral is important because it helps make the thyroid hormone when it binds to thyroglobulin. Without it, there is no thyroid hormone. Funny thing about iodine is that when it is low, an autoimmune condition can arise, but when you have an autoimmune condition, taking higher dosages can make it worse. Before you start taking higher than normal dosages, make sure you have lab work done for autoimmune conditions like Hashimoto’s and Grave’s Disease. Iodine is high in seafood, sea vegetables, and normal vegetables. #3 Selenium. The enzyme that converts inactive thyroid hormone to an active state is dependent on selenium. Without it, you would not have any active hormone. When you ingest iodide, which is found in some table salts, your body must convert it to iodine. The bi-product is hydrogen peroxide. This oxidant can damage thyroid tissue and can stimulate an autoimmune disease. Selenium is helpful at neutralizing this reaction. Foods high in selenium are brazil nuts, yellowfin tuna, halibut, sardines, grass fed beef, chicken, and other foods as well. #4 Zinc. Just like selenium, zinc helps in the conversion of T4, the inactive thyroid hormone, to T3, the active hormone. Zinc also impacts many areas of your health including digestion, skin, eyes, the immune system, fatty acid metabolism, and thyroid function. Zinc is found in red meat, pork, oysters and chicken. #5 Iron. Iron is important in the enzyme that converts iodide to iodine which later bonds with thyroglobulin to make thyroid hormone. It is also used to help conversion of T4 to T3. Beef and chicken liver, clams, mussels, oysters, and spinach are all great sources of dietary iron. B vitamins help you cope with stress and are cofactors in many chemical reactions in our body. If you are having trouble handling stress, your cortisol levels will become imbalanced and cause a conversion problem. Probiotics are important in maintaining a healthy gut. They can help maintain the proper bacterial balance, which is important because 20% of conversion from inactive T4 becomes active T3 hormone in the gut. Vitamin D is important for so many cellular functions. A deficiency can cause autoimmune diseases. You can get vitamin D from the sun, but I find it hard to get adequate blood levels without supplementation. Vitamin A is also another fat-soluble vitamin that is important in many cellular functions and has been found to be low in those with thyroid dysfunction. Vitamin A is high in beef liver, carrots, sweet potatoes, kale, spinach, eggs, and many other foods. Vitamin C is important for adrenal function, which if imbalanced can cause thyroid issues. Fish oil is important in reducing inflammation and for digesting and absorbing fat-soluble vitamins like A and D.
Most must remember, not every physical ailment is the result of a genetic SNP. Make sure you look elsewhere as well. I see so many patients that have changed their lifestyle to accommodate this genetic condition but still are not well. MTHFR is important to consider, but it can be only part of the whole picture. 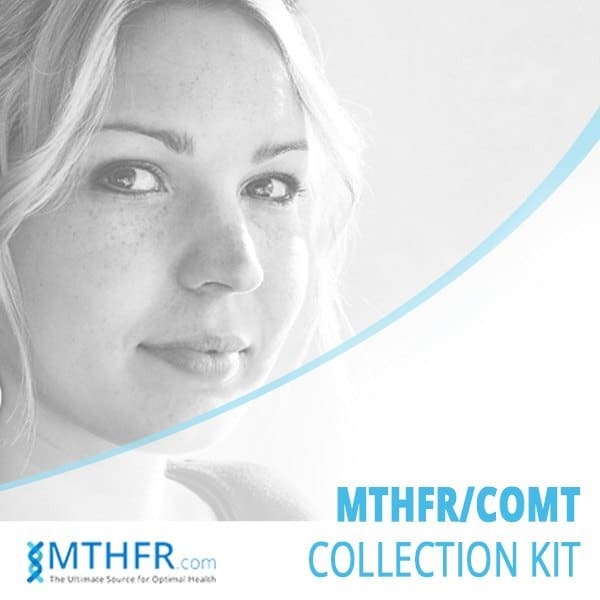 Get tested for MTHFR gene mutation. Dr. Greg Celaya is a committed and dedicated health care practitioner of 30+ years who believes wholeheartedly that if given the right tools, the body itself will become a master healer. He is a Doctor of Chiropractic (DC) and holds a Master of Science degree (MS) in Human Nutrition. He is a Certified Nutritional Specialist (CNS), a Diplomate of the American Clinical Board of Nutrition (DACBN), and is Certified by the International Society of Sports Nutrition (CISSN). He has extensive training in Functional Medicine, Bio-cellular Nutrition and Cellular Detoxification. His own personal struggle with Grave's disease catapulted him onto a course of intense research regarding ultimate health. I read supplementing with selenium can make your levels to high if you have this gene defect, can you confirm this?